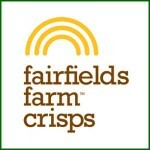 The crisp factory at Fairfields Farm adjoins the washing and packhouse facility. Potatoes are washed and graded before entering the crisp manufacturing side of the operation. The potatoes are weighed to a set batch size, before being sliced and handcooked in sunflower oil. 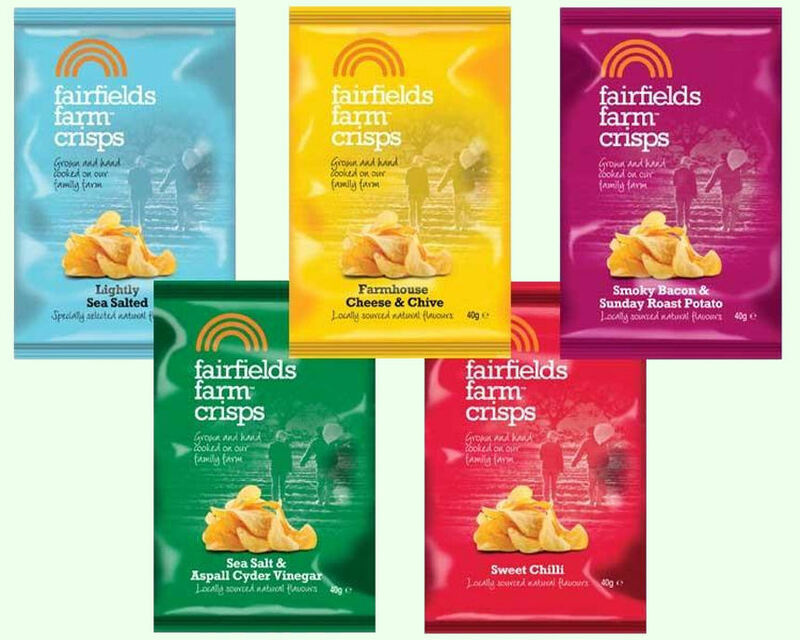 The cooked crisps are then inspected thoroughly before entering the flavouring drum which applies our range of flavours. The flavoured crisps are finally weighed and bagged off into 40g or 150g bags before being packed into cardboard cases ready for sale. A simple process, but it takes a whole lot of work to get from a seed potato to a bag of crisps! Crumbling some of our Suffolk farmhouse cheddar crisps with some cheese, sprinkling over your cottage pie and finishing under the grill until golden brown! We can trace each crisp packet back to the potatoes used and the field it was grown in! 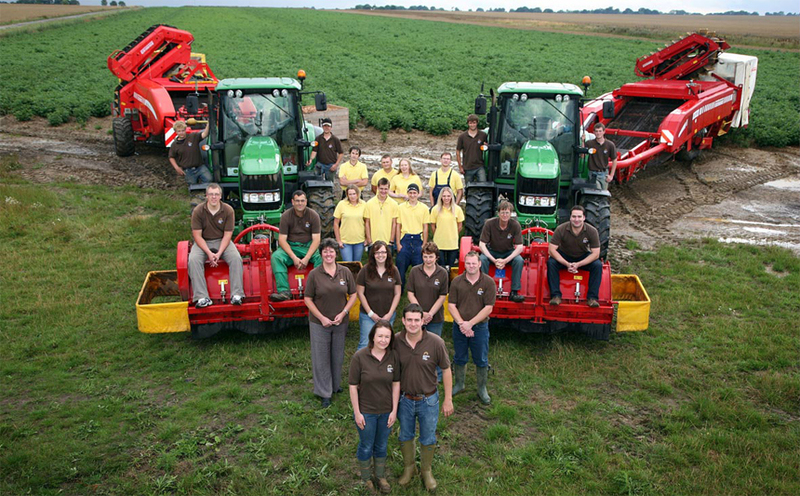 Does Your Business Need Fresh Potatoes Delivered? 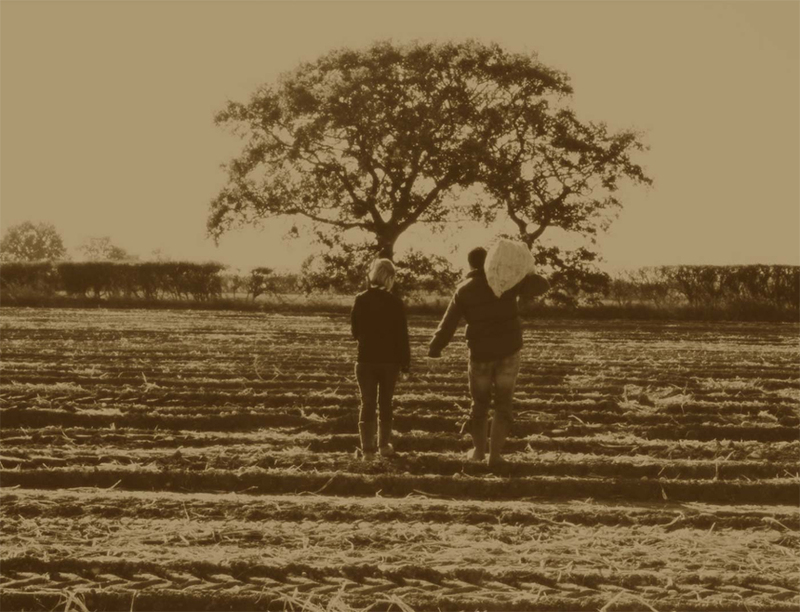 Fairfields deliver potatoes extensively through Suffolk and Essex, with a great range of pre packed and bulk potatoes in package and weight formats ideally matched to the needs of the convenience retail and catering customer alike. 2kg Pre Packs – A top quality washed and size graded potato presented in a 2kg bag. Varieties of Marfona, Estima and Melody great for boiling, mashing, roasting and baking. Delivered in 10 x 2kg quantities perfect for convenience retailers. 1kg Pre Packed Baby Potatoes – Great for summer salads or for boiling as new potatoes. Delivered in 20 x 1kg quantities, washed and size graded, another great product for retailers. Boxed Bakers Potatoes – Delivered loose in 15kg quantities, washed and weight graded to 40,50 or 60 counts. Varieties used are Marfona, Estima and Melody. A great meal by themselves and highly popular for trade and retail. 25kg Loose Potatoes – Maris Piper or Markees, great for chipping. A Family Bag Of Potatoes 7 1/2 kg – The same great quality as our 2kg pre packs but as a one sale carry out – Fantastic Value!